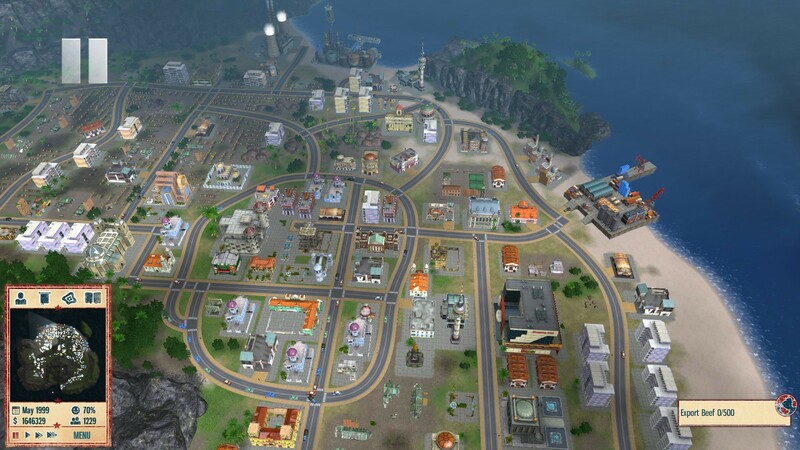 After purchase, you automatically get a key to activate the Tropico 4: Steam Special Edition Steam Steam Key / ROW / Region Free with no regional restrictions. - New campaign consisting of 20 missions on 10 new maps. 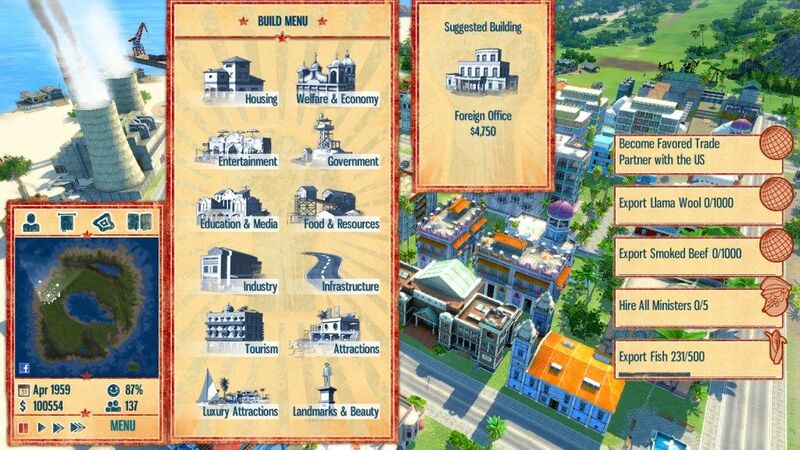 - 20 new buildings, including the stock exchange, shopping center, water park and a mausoleum in honor of El Presidente. - Six new virtual disasters including volcanoes, droughts and hurricanes. - Council of Ministers - Election of citizens to ministerial posts to help in difficult decisions. - National policy - making tasks of tropikanskih factions, foreign geopolitical powers or events associated with the island, such as global disaster. - The integration of Facebook and Twitter services. - Screenshot gallery - take pictures of your tropical paradise and place them on your page to Facebook. - The system of trade - import and export of goods between other countries to raise the level of your economy and production.